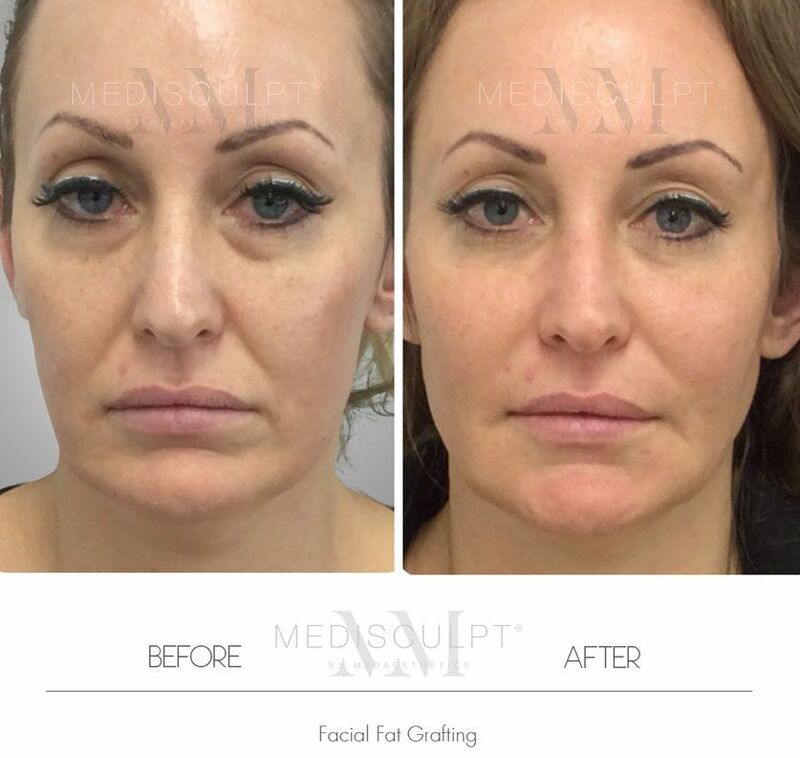 Fat grafting (also known as ‘Fat Transfer’) is one of the natural procedures performed to restore a patient’s youthful facial contours. This is a minimally invasive surgical procedure where a person’s fat cells are harvested from one part of the body and grafted to the desired area(s) using a tiny needle-like device (cannula). Our doctors have successfully performed countless Facial Fat Grafting surgeries and are renowned for achieving natural-looking results with high patient satisfaction. 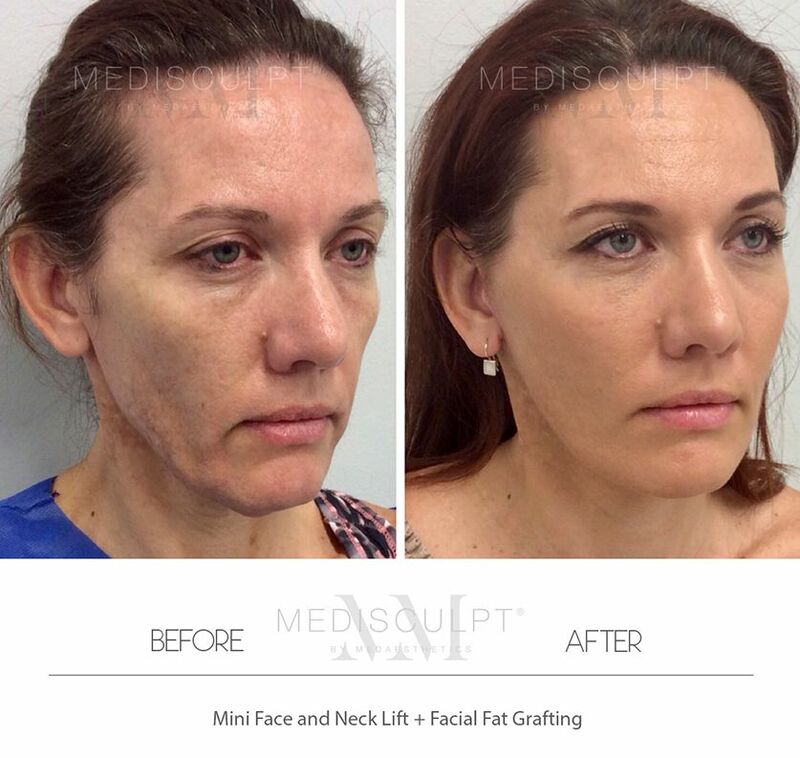 How does Fat Grafting differ from other types of Soft Tissue Fillers (Dermal Fillers)? 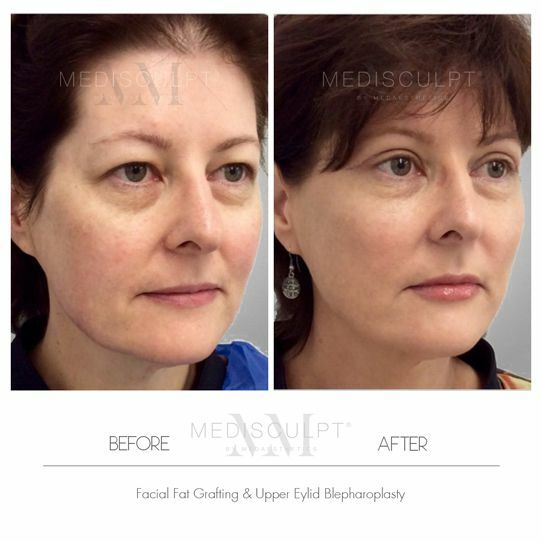 In cosmetic and reconstructive surgery, fat has long been considered as the ideal soft tissue filler. As fat is natural to one’s own body, there is no risk of allergic reaction for the patient at hand. In most cases, we can inject relatively larger volumes, making this option more cost-effective than synthetic fillers in the long run. It has also been found that these results last much longer than other forms of dermal fillers. Fat cells are also rich in stem cell factors which possess additional anti-aging properties. 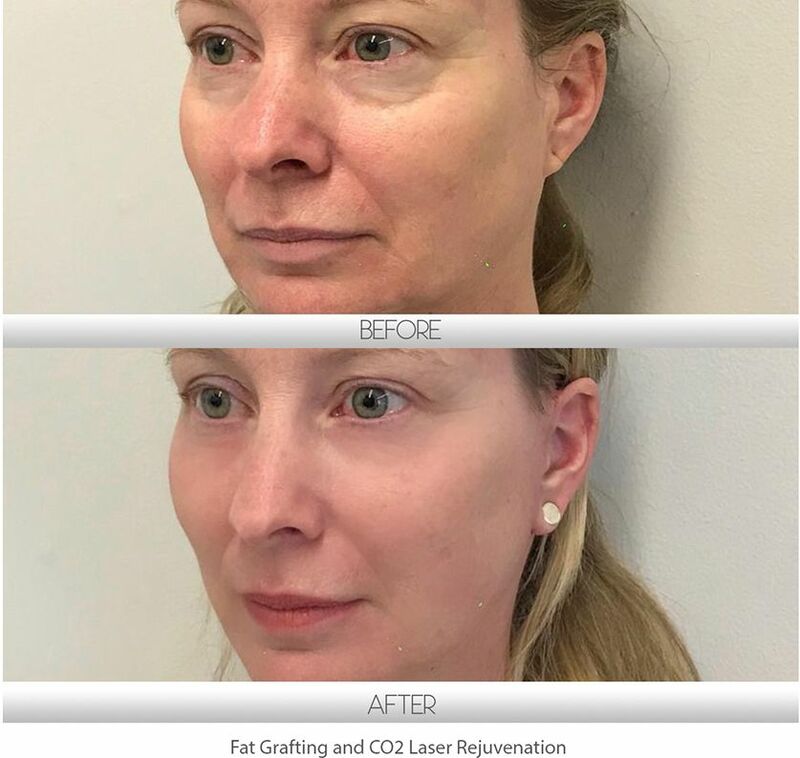 What is the connection between stem cells and fat grafting? Recent scientific studies have shown that fat tissue contains stem cells known as Adipose-Derived Stem Cells (ADSC). These ADSCs possess incredible tissue regenerative properties; as such, scientific institutions worldwide are attempting to understand the exact mechanism behind this phenomenon. The survival of the fat and the longevity of the results are dependent on the doctor’s skills, how the fat is harvested and purified, and the method and area by which it is injected. Other determining factors include the patient's metabolism and level of physical activity. When performed successfully, the injected fat establishes a new blood supply from your body and receives the nourishment it requires for survival. When this occurs, results can and often last for years. However, there may be a percentage of fat that does not absorb. As such, touch-up procedures may sometimes be necessary. 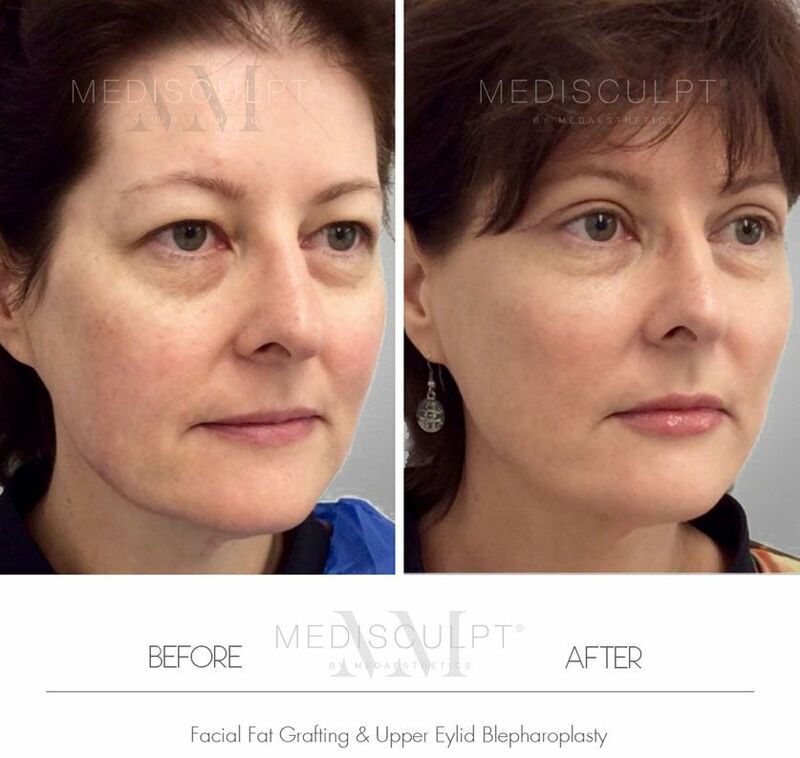 Which other areas does Medisculpt™ treat? Soft tissue volume loss can affect the back of one's hands, resulting in a hollow and aged look. By restoring the ideal volume of the face and hands, we can help to bring back their youthful and aesthetically pleasing contours. Micro or Nano Fat Grafting is the treatment of choice for those seeking a solution for their deep acne scars and other types of traumatic scars. In these cases, the tissue is usually lost and accompanied by depressed scarring. 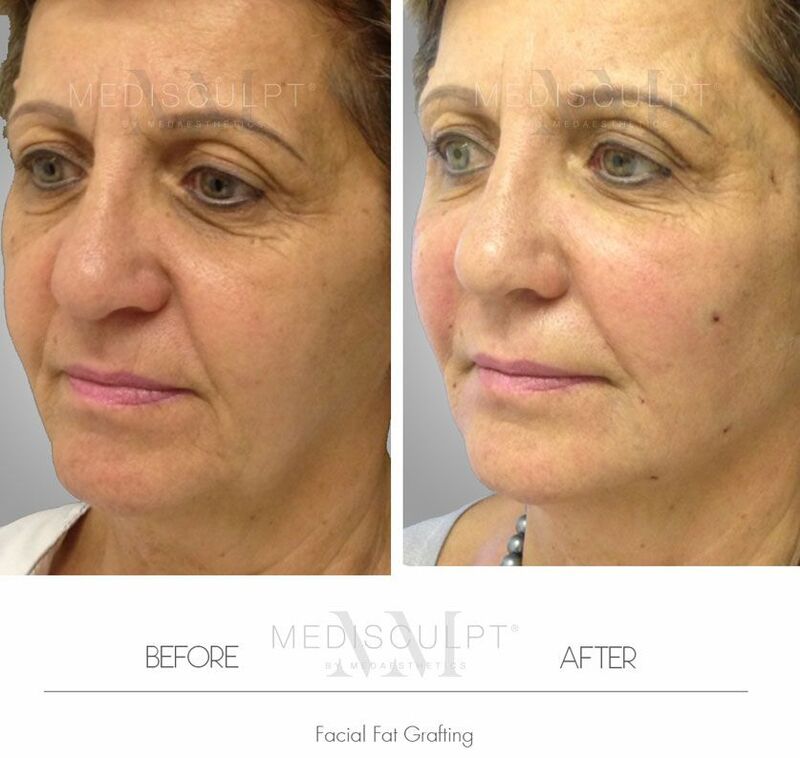 At Medisculpt™ in Perth, we employ the micro-fat grafting technique using the world-renowned Microfill™ System. This procedure involves three steps. First, fat is removed from the donor site on the body with a specially designed suction cannula. (The area of fat usually targeted is the flanks or outer thighs.) This fat is then processed and washed using a centrifuge system. Finally, it is injected into the targeted area using fine cannulas. This procedure is performed under local anaesthesia and requires an approximate period of 90 to 120 minutes. 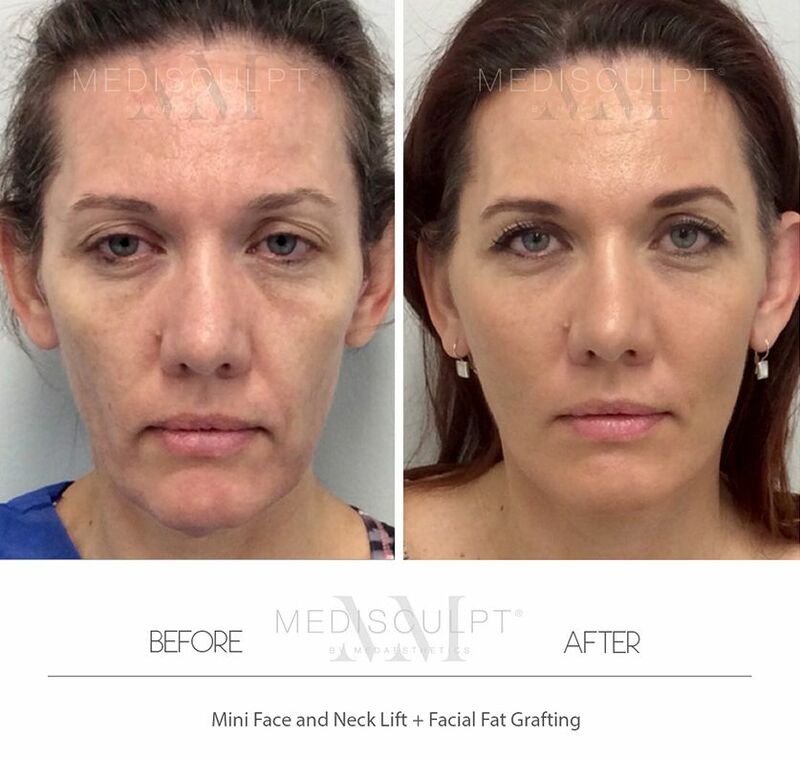 Pricing for facial fat grafting starts from $4,800. 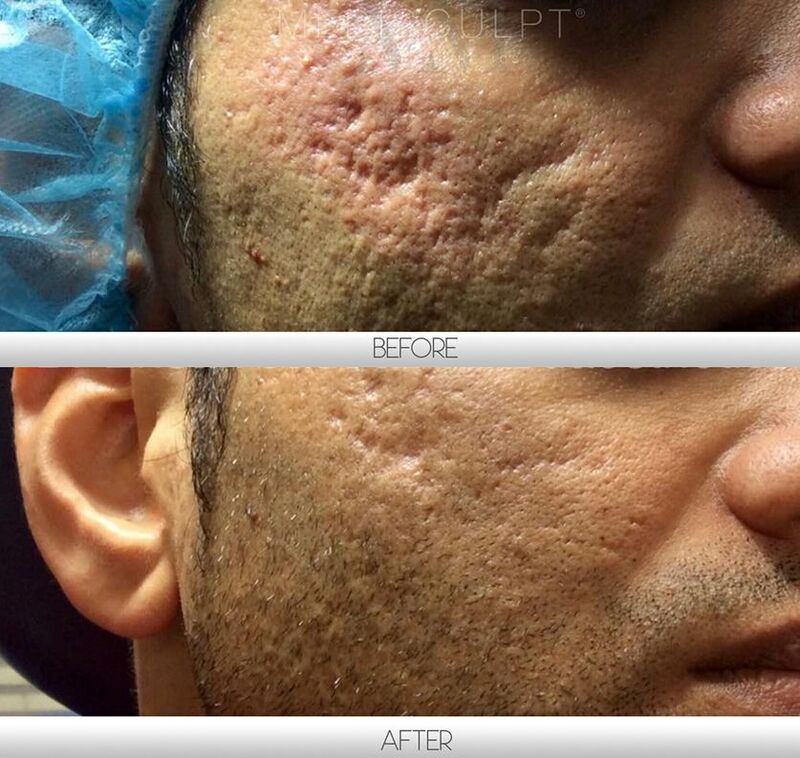 Micro fat grafting (to reduce acne scars and other types of scars) starts from $1,500 per session.